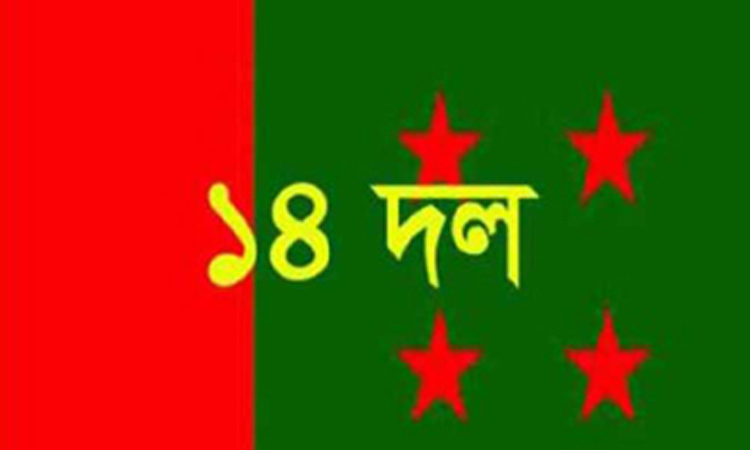 Awami League (AL) led-14 alliance candidates will start campaign on December 11 for the upcoming 11th parliamentary elections scheduled to be held on December 30. “AL led-14 alliance candidates will start campaign from Sirajganj district on December 11 for the upcoming general election slated for December 30,” General Secretary of Samyabadi Dal Dilip Barua told journalists. The decision was taken at a meeting of the central committee of 14-party alliance at the AL central office at Bangabandhu Avenue here yesterday. The alliance will conduct electoral campaign in Motijheel, Lalbagh and Mirpur areas of the capital city on December 13, 14 and 15 respectively. on December 23 and Gaibandha on December 24. Barua said the election campaign would be extended if it is necessary. During the campaign, the alliance candidates will narrate people of the country about the development projects taken and finished during the tenure of the present government to make the country as a middle-income as well as a developed nation.